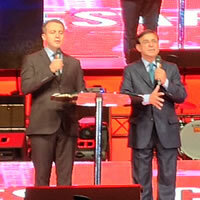 This trip is FCBC's third trip to Bangladesh to promote and help churches implement the G12 Vision. 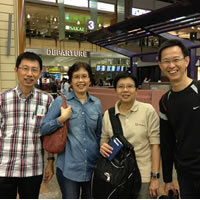 We arrived in Medan at around 8.00am on November 7, 2012, and were warmly met by Pastors Ezra and Daniel. 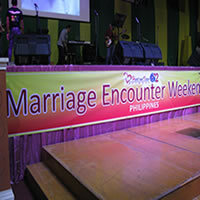 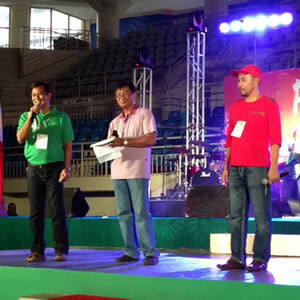 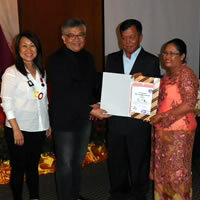 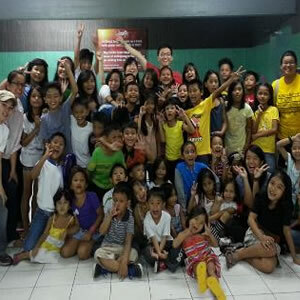 Pastor Marilyn Yee and I - Pastor Simon Yee recently attended the G12 Philippines National Conference 2012. 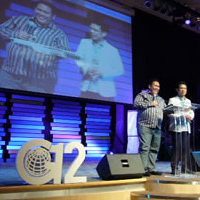 Senior Pastors Lawrence and Nina Khong were invited to be guest speakers at the G12 Mongolia Conference 2012. 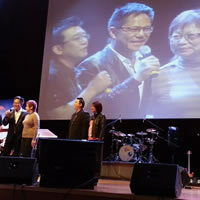 Senior Pastors Lawrence and Nina Khong were invited to be guest speakers at the G12 Korea Conference 2012. 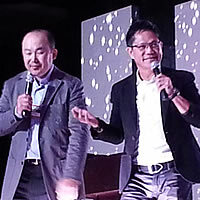 The G12 Thailand Conference 2012 at Bangkok Liberty Church was indeed an awesome experience!